Be careful girls, while you grab that burger, pizza or pie, they may add some extra pounds to your body. In a study done by an international research team, it has been found that being overweight or obese raises the risk of new cancers in women more as compared to men. 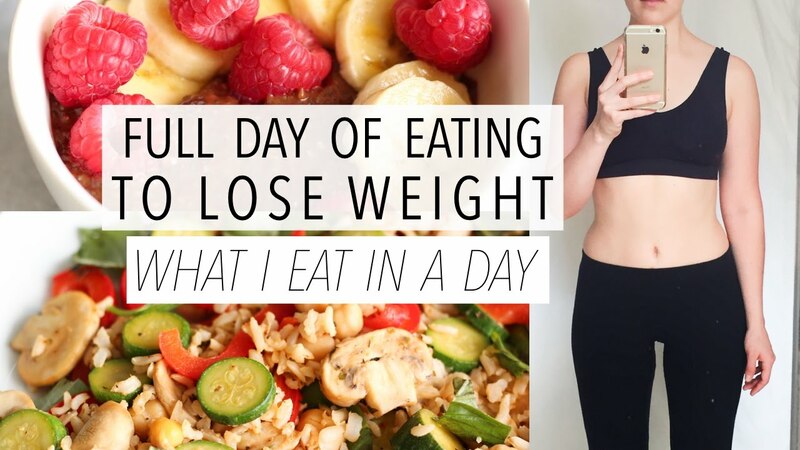 So, it is essential for all you women out there, that you keep a control over your weight in order to avoid any risks of cancer due to being overweight. Eating amnesia: strange, but sometimes, while watching TV, or reading maybe, your hands are in a bag full of junk and you are continuously eating. You don’t even come to know, how much you have eaten until the next time you see, your pack of chips is empty. Sleep loss: not sleeping properly leads to eating disorders, you feel hungry all the time because sleep loss affects the secretion of cortisol, a hormone that regulates appetite. Also, sleep loss increases fat storage in the body. Over eating when hungry: a lot of food and extreme hunger just don’t get along. You overeat when you are extremely hungry and that does no good for you. You unwantedly gain extra weight. Skipping food: it is very important to have breakfast in the morning as after a long night, your body needs fuel and if you skip your first meal, your body start storing fat to gain energy, which becomes the main cause of weight gain. All these and many other factors contribute towards weight gain, which in turn becomes the major cause for different cancers. How does weight gain lead to increased risk of cancer? In women, obesity and excess of weight most likely increases the risk of cancer by raising the levels of hormones such as oestrogens and insulin. Oestrogen is produced by women’s ovaries but after menopause, ovaries stop producing it. But, excess fats in women produce oestrogens which is twice as much oestrogen than in a healthy woman. 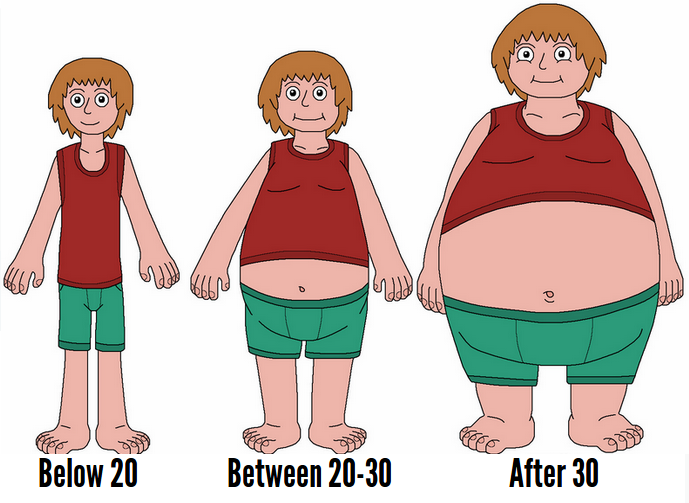 Obesity also leads to high levels of insulin in the body which is considered one the major causes for cancer. High insulin level increases the risk of various cancers like liver, uterus, kidney and pancreatic cancer. It increase the risk of oesophageal and gastric cardiac cancers by causing ‘gastric acid reflux. It is a condition where the stomach’s acids are briefly pushed back into the throat. This leads to the oesophagus lining damage and the area where it connects to the stomach. Increase gallstones, which in turn increases the risk of gallbladder cancer. Physical inactivity or unhealthy diets become other major reason for it. 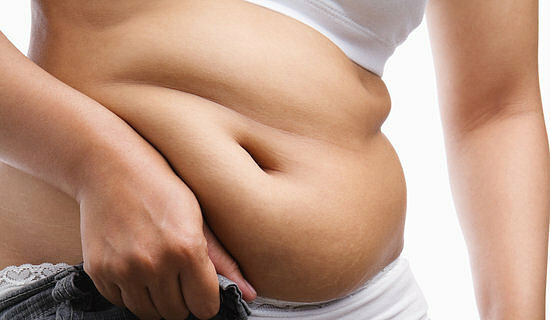 Obesity is linked to cancer in so many ways, hence it is important that we make sure that we do not gain excess weight. According to study, women are at more risk then men, therefore, you need to take extra care. Women face cancer symptoms in their menopause more, therefore it is necessary that they go for routine checkup during menopause and even before that.